Concorde and a full solar eclipse. 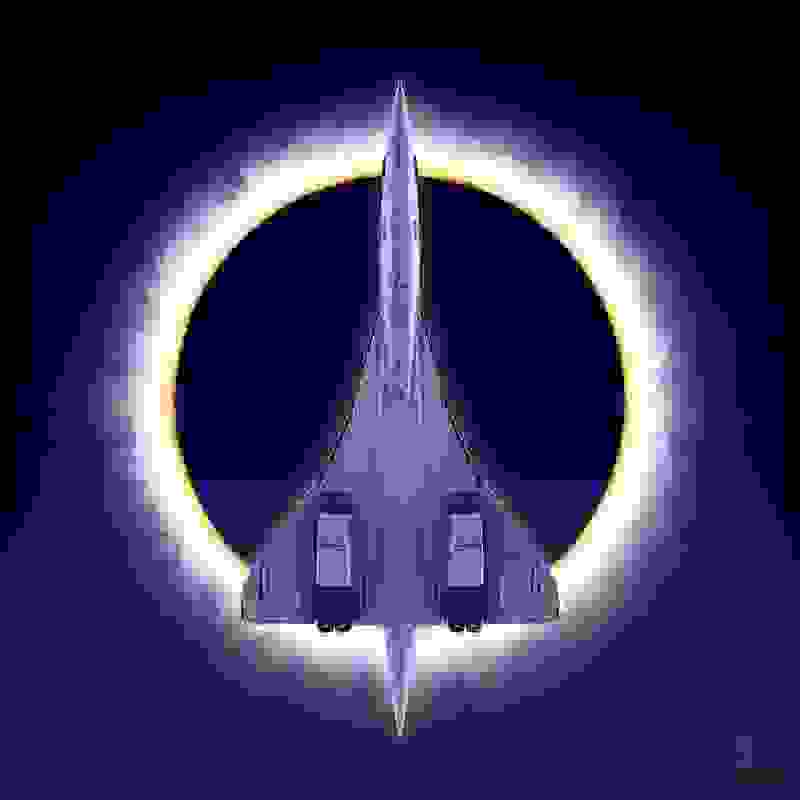 Concorde actually help follow a solar eclipse for almost 5min in the totality. October 2018.